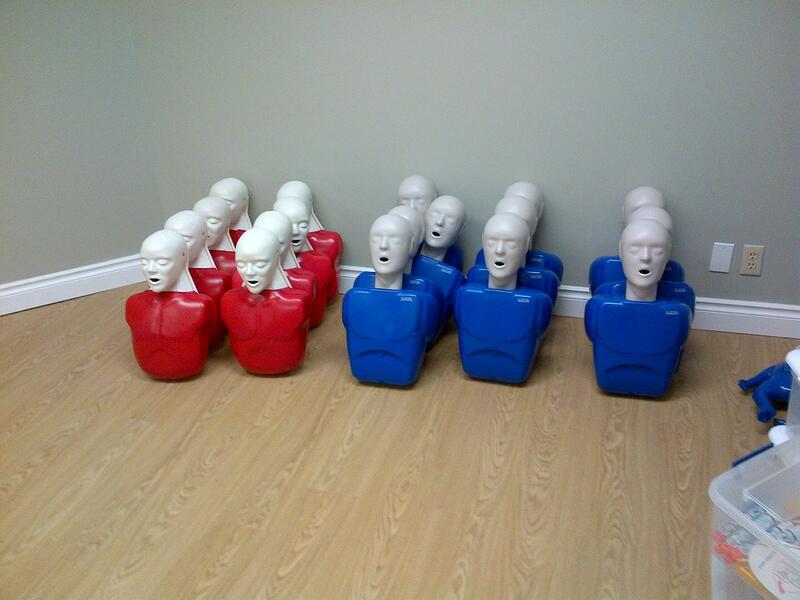 Saskatoon First Aid is the leader in first aid training in the Saskatoon area, offering quality courses for very affordable rates. 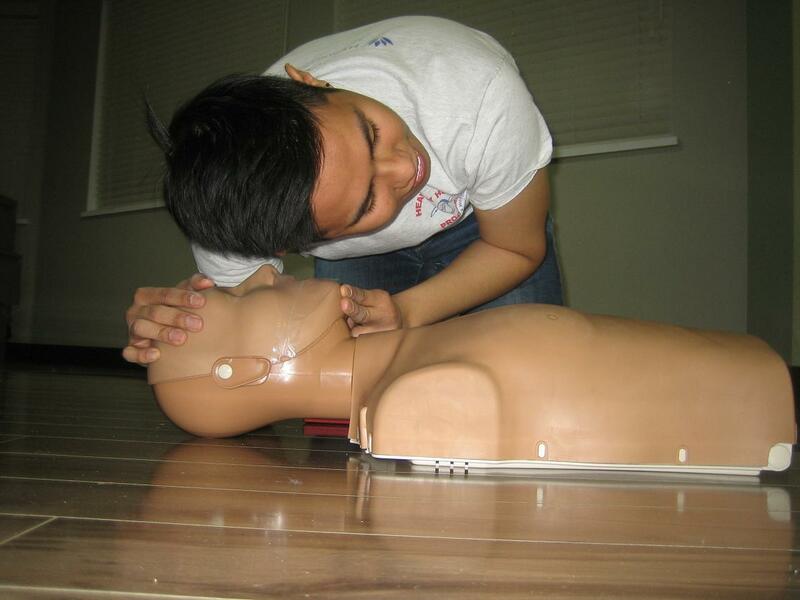 Students can choose to enrol in full courses or stand-alone classes for cardiopulmonary resuscitation (CPR). Private programs and recertification programs are also available. Because all classes are taught and overseen by workplace approved and St Mark James certified instructors, students get the best training possible. Build your resume by attending one of many different workplace courses such as standard first aid, WHMIS, TDG and H2S awareness. Food safety programs are also available for participants that work in the food preparation, serving or storing industry. The most popular workplace required course is standard first aid. Be prepared to manage emergencies that involve cardiac arrest, broken bones, seizures, poisoning, diabetic emergencies, hypothermia, deadly bleeding and many more by enrolling in standard first aid training in Saskatoon, Saskatchewan today. You can visit the Saskatoon First Aid webiste for a complete list of available classes. Other ways to complete your enrolment include e-mails, telephone calls, and walk-ins during business hours in any of the training centers. When it comes to prices nobody can beat this provider. All prices are clearly shown on the website and include taxes, certification fees and a take home manual. No hidden fees or surprises. The training centre is centrally located with plenty of amenities located nearby including free parking. Registration can be completed though a variety of methods including on-line registration, on-line chat, in-person, telephone or email. Customer service representatives are available from 7 am to 6 pm 7 days per week for your convenience. Teachers are friendly, knowledgeable and provide a great learning experience. Private courses and re-certifications are available. To register for a course use the contact information posted above. These topics are covered using the latest and most effective teaching techniques. Customers that successfully complete courses such as standard first aid will receive Saskatchewan workplace approved certification that is valid throughout Canada for 3 years. Re-certifications are also available for individuals that meet the prerequisite requirements. Find out if you meet the requirements by using the contact information provided above.